To facilitate claim amendments in inter partes, post-grant and covered business method patent reviews (collectively AIA trials), the USPTO on October 29, 2018, published a request for comment (“RFC”) on a proposed procedure for filing motions to amend in AIA trials. For our previous discussion of the RFC, see here. In response to comments, on March 15, 2019, the USPTO issued a notice of a new pilot program for motion to amend (“MTA”) practice. See also our report highlighting the features of this program. 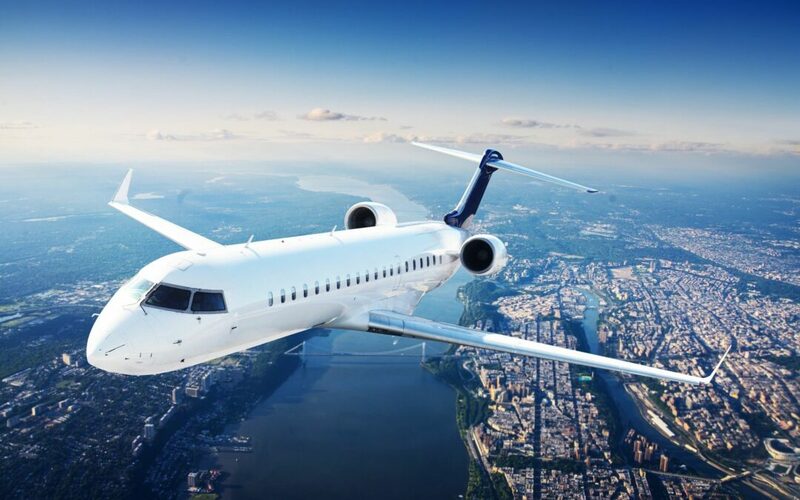 The pilot program applies to all AIA trials instituted on or after March 15, 2019. The USPTO anticipates reassessing the pilot program in about one year. The pilot program provides two new options for a patent owner: (1) choose to receive preliminary guidance from the Board on its MTA and (2) choose to file a revised MTA after receiving the petitioner’s opposition to the original MTA and/or receiving the Board’s preliminary guidance (if requested). 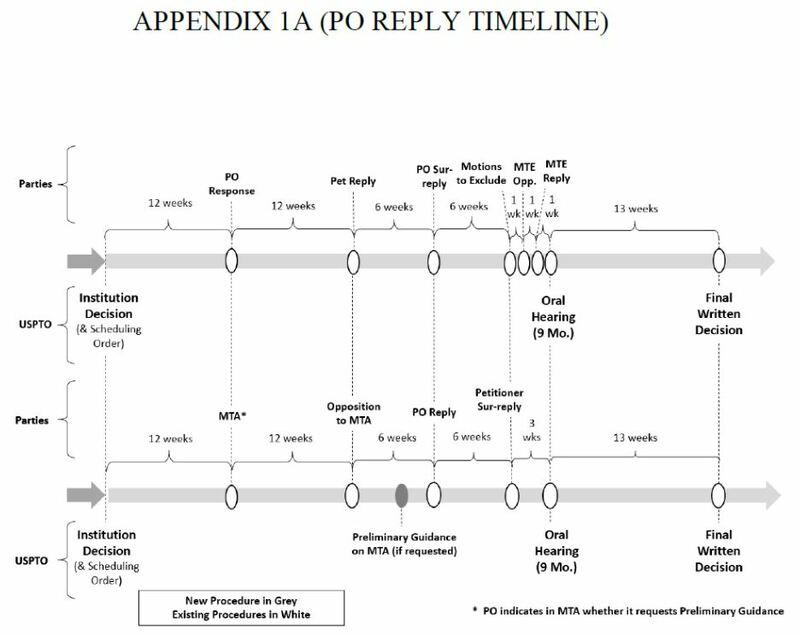 Soon after the patent owner files a revised MTA, the Board will issue a new scheduling order to accommodate the necessary additional briefing (petitioner’s opposition to the revised MTA, patent owner’s reply and petitioner’s sur-reply). The appendices of the notice provides the two below schedules for filing papers relating to the MTA and petition, depending on whether a revised MTA is filed. 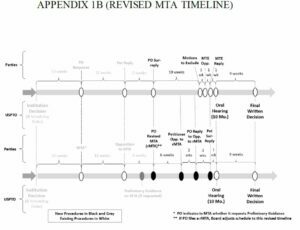 In response to comments to the RFC, the USPTO made some notable changes to its proposed MTA procedure. Patent Owners Can Opt-Out: The RFC had indicated that after implementation of the pilot program, the proposed procedure “would be the only option available for amending claims in AIA proceedings.” Also, under the proposed program, the Board would automatically issue preliminary guidance or a preliminary decision for a MTA. Commenters favored some form of opting-out of the pilot program (Comment 10) and indicated concern that automatic issuance of a preliminary decision could dissuade settlement in some circumstances (Comment 6). In response to these comments, under the current pilot program, preliminary guidance/decision will only be issued upon the patent owner’s request. Patent owners can opt-out of the pilot program by not requesting preliminary guidance or filing a revised MTA. Instead, patent owners can pursue an MTA in effectively the same way as under current practice, with some slight extensions to the time between due dates for later-filed papers. More Flexibility in Responding to Preliminary Decision/Filing Revised MTA: The RFC’s proposed MTA procedure provided two alternatives after issuance of the preliminary amendment. If the preliminary decision indicates that the Board is reasonably likely to deny the MTA for at least one substitute claim, the patent owner may file: (1) a reply to the petitioner’s opposition to the MTA and the preliminary decision; or (2) a revised motion to amend that proposes new substitute claims. On the other hand, if the preliminary decision indicates that the Board is reasonably likely to grant the MTA for all substitute claims, the petitioner (not patent owner) can file a reply to the preliminary decision. If the petitioner does so, the patent owner can file a sur-reply. The current pilot program does not restrict the patent owner’s ability to respond to the preliminary decision or file a revised MTA based on the finding in the preliminary decision. Times between due dates: Commenters were concerned that (1) the proposed time between due dates for filing papers were too short (Comment 1) and (2) the discrepancy in time between MTA filings and filings relating to the petition could adversely affect the parties’ cases and create inefficiencies (Comment 3). if a revised MTA is filed, the due date to file petitioner’s opposition thereto has been extended to 6 weeks (as compared to 1 month). However, the current program has decreased the time for filing a reply and sur-reply for the revised MTA to 3 weeks (from 1 month in the RFC). patent owner’s revised MTA or reply to the opposition to the original MTA is due at the same time as its sur-reply to the petition. 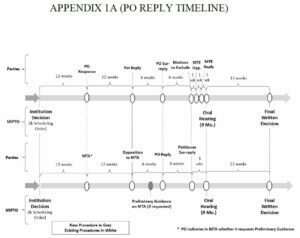 To align patent owner’s MTA/revised MTA filing with its sur-reply for the petition, the time for filing the sur-reply has been extended to 6 weeks from the 1 month proposed in the RFC. See Appendices 1A and 1B. The pilot program provides optional MTA practices that are applicable to AIA trials instituted on or after March 15, 2019. 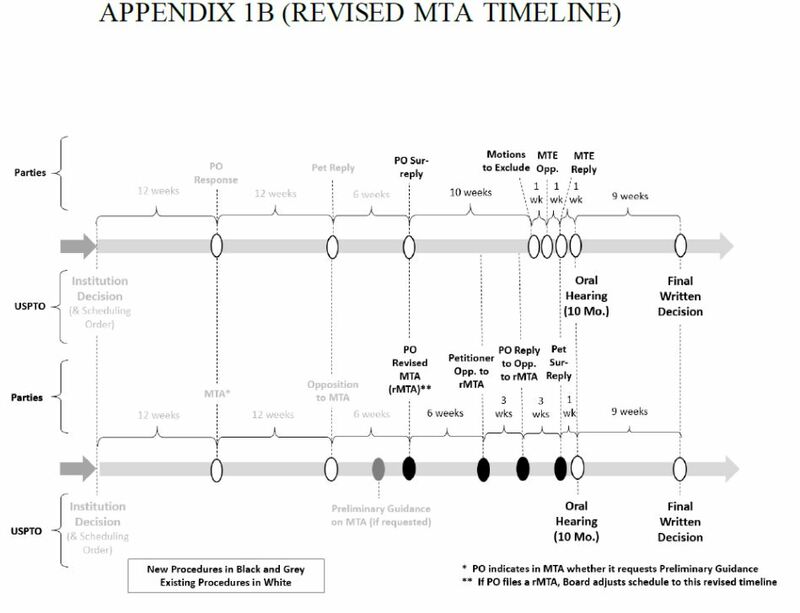 The patent owner has 2 new options allowing it to choose to: (1) receive preliminary guidance from the Board on its MTA and (2) file a revised MTA after receiving the petitioner’s opposition to the original MTA and/or receiving the Board’s preliminary guidance (if requested). Parties should carefully review the notice for the pilot program, including the timelines regarding the filing of various papers relating to the MTA/revised MTA and the petition.